I’ve heard fellow Sherlockians look down on Elementary as a cheap knock-off of Sherlock at best or a totally non-Sherlockian show that uses the name at worst. I disagree with these folks, as it’s obvious the writers know their Doyle, judging by the references and nods to the canon all over the episodes (I recently broke down one of the most Doyle-riddled recent episodes on my own blog). 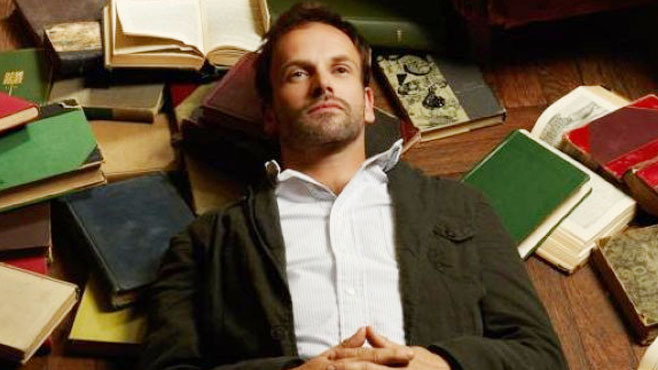 Multiple references abound in Elementary, from brief nods (in a recent episode, Sherlock discusses superhero deaths, citing his personal favorite demise as “falling over a waterfall, locked in the embrace of his nemesis”) to full nearly-verbatim quotes (such as Sherlock’s famous “my mind rebels at stagnation” speech, which is one of my favorites). Mycroft is the classic super-spy (a restaurateur as a cover), but he also ends up in a relationship with Watson. Gregson is our reliable police captain, taking the place of BBC’s Lestrade as Sherlock’s main official “boss.” We also meet Lestrade, though, who is depicted as a drunken, glory-hungry fame vampire. And Irene Adler? Though she seems to be the usual love-interest-of-Sherlock, she’s anything but typical as… Well, maybe I shouldn’t say? Several other pivotal characters are original to the series. Detective Bell is a great foil for Sherlock: a respectable, talented police officer who is constantly exasperated at Sherlock’s eccentricities. Former car thief Alfredo is Sherlock’s sober sponsor (now a friend), who is a fun minor recurring character. And don’t get me started on Ms. Hudson. Where did she go? In this recent season, too, we’ve met Sherlock’s father, Morland Holmes, a scheming, brilliant cutthroat of a mogul who has a more than prickly relationship with Sherlock. A minor point, yes, but hey: we don’t have to wait two years between seasons, and there are around 20-ish episodes per season on top of that. So there’s a lot of frequent Sherlockian goodness to enjoy. If you read my Miller vs. Cumberbatch article, you’ll know why I appreciate Elementary for its treatment of the characters of Joan Watson and Sherlock Holmes. 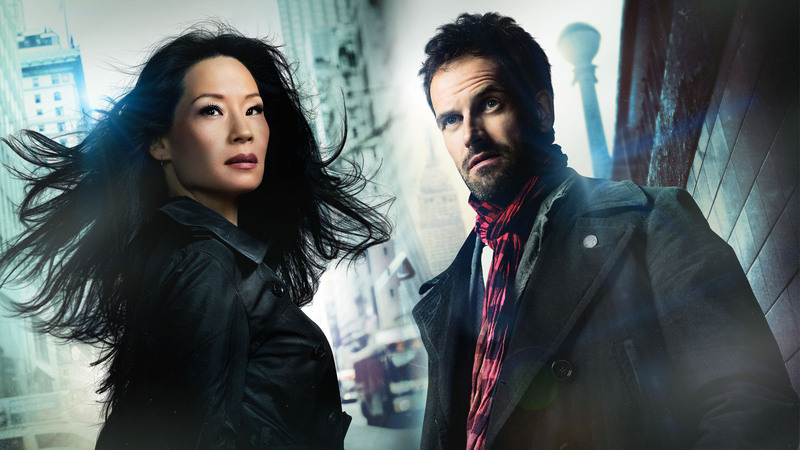 For all the limitations its police procedural structure brings, Elementary boasts one of the most interesting central relationships on “normal” TV today. Watson is female, and begins Season 1 as Sherlock’s sober companion, which means we’ve already got a nurturing relationship from the get-go. As the show has progressed (we’re now nearing the end of Season 4), we’ve seen this almost-mothering dynamic become a fantastic partnership of equals. Both trained detectives at this point – though Sherlock will always leave everyone else in the dust – Watson has her own weight to pull. Both Liu and Miller are good actors: Miller with his twitchy vulnerability and Liu with her solid-as-a-rock Watson. And I can’t reiterate enough how much I’m glad the writers show no signs of forcing these two into a romance. Let’s hope this continues! 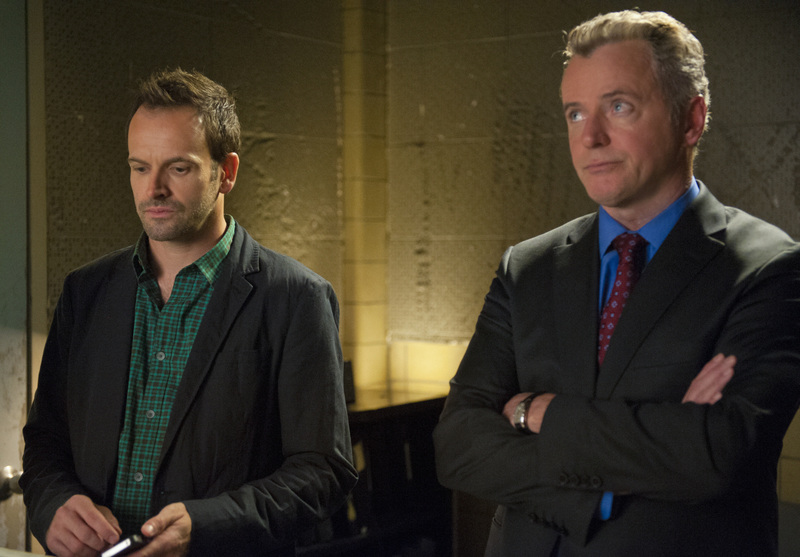 Have you been convinced to watch Elementary? Discuss in the comments. If one of your reasons is that it’s WEEKLY, you’re reaching too far for reasons. My latest Sherlockian musings for Sherlock’s Home. This time, discussing Elementary. This show rocks. Characters are why I keep tuning in. Great stories, but without the actors, it would be just another Sherlock! Very clever! Not interested, really. An adequate detective show that has nothing at all to do with Sherlock Holmes and John Watson. IMHO. I love Elementary! In some ways, it has surpassed the BBC version in terms of quality. (Yes, I said it! My own opinion only, of course.) 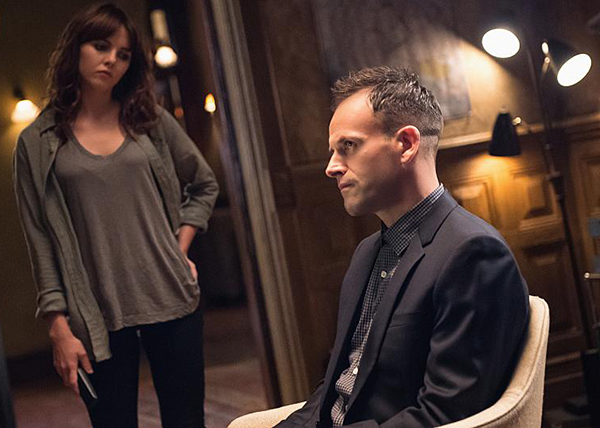 Jonny Lee Miller is working this as a role of a lifetime, and every line of dialogue, every twitch, every stance and even every pout is informed by the character’s history and point of view. I also like how the Elementary writing team have found ways to incorporate real incidents/happenings (Everyone are the new Irregulars, P vs NP, and so on), and weave them so organically into the Holmes universe. And of course, you forgot Reason #1a — Clyde! Yes, yes, yes. A million times yes! THANK YOU FOR THIS! There’s not one thing you wrote that I don’t agree 100% with! I watch both. Started watching Elementary first before I discovered Sherlock. I love both shows but favor Sherlock more. Both bring different takes to their Holmes, Watson, Moriarty, Mycroft. I can appreciate the acting abilities of all. One of the reasons I prefer Sherlock over Elementary is seeing Sherlock’s thought processes. All the pop ups when he looks at someone/something. Plus have become a big fan of British TV shows the past few years. Downton Abbey, Grantchester, Doctor Who, Being Human, etc. I think both Sherlock’s can be appreciated for both their qualities. Elementary is an outstanding show. Just as great as “Sherlock “. Miller and Liu are superb in their roles. 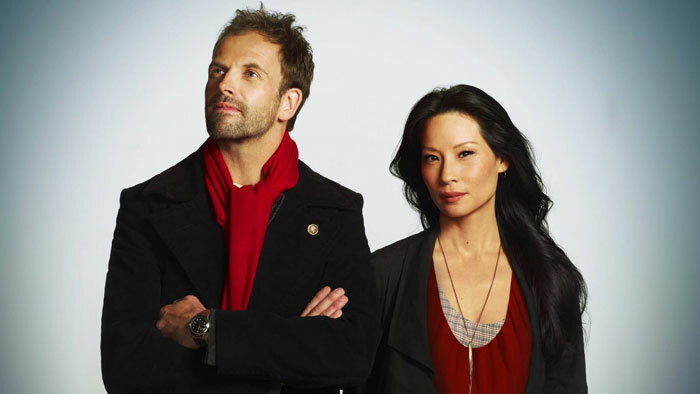 Elementary is underrated show that deserves so much better. It is definitely worthy of a much larger audience.